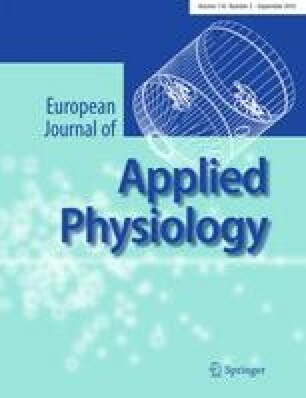 The main aim of this review is to discuss some evidence-based physiological and methodological considerations for optimal use of neuromuscular electrical stimulation (NMES) in healthy and impaired skeletal muscles. After a quick overview of the main applications, interests and limits of NMES use, the first section concentrates on two crucial aspects of NMES physiology: the differences in motor unit recruitment pattern between NMES and voluntary contractions, and the involvement of the nervous system during peripheral NMES. The second section of the article focuses on the most common NMES parameters, which entail the characteristics of both the electrical current (the input) and the evoked contraction (the output). The author thanks: Marco A. Minetto for reading the manuscript and offering useful suggestions; Silvestro Roatta for providing the data presented in Fig. 4; Kirsten Dobson for checking English language; Gilles Cometti, Marc Jubeau, and Alain Martin for their continuous support and enthusiasm.